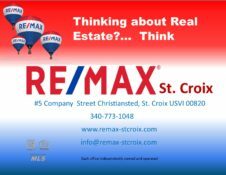 Originally from Springfield Massachusetts, Chris has lived and loved the island of St. Croix for over forty years. He has found the Island to truly be a paradise full of natural beauty, great people, wonderful and exotic food, fun and adventure. Chris started his real estate career in 2015 and has loved it from the start. Being a realtor has allowed him to do what he loves and does best, work with people. Real estate has given Chris the opportunity to more fully embrace his island and community and to get to know both on a deeper level. Chris’s passion for real estate keeps him always engaged and striving to learn and gain more knowledge to better serve the people he works with. Certifications like the PSA (Pricing Strategy Adviser) and the ABR (Accredited Buyers Representative) are just the start of Chris’s developmental plans to better serve his clients needs. 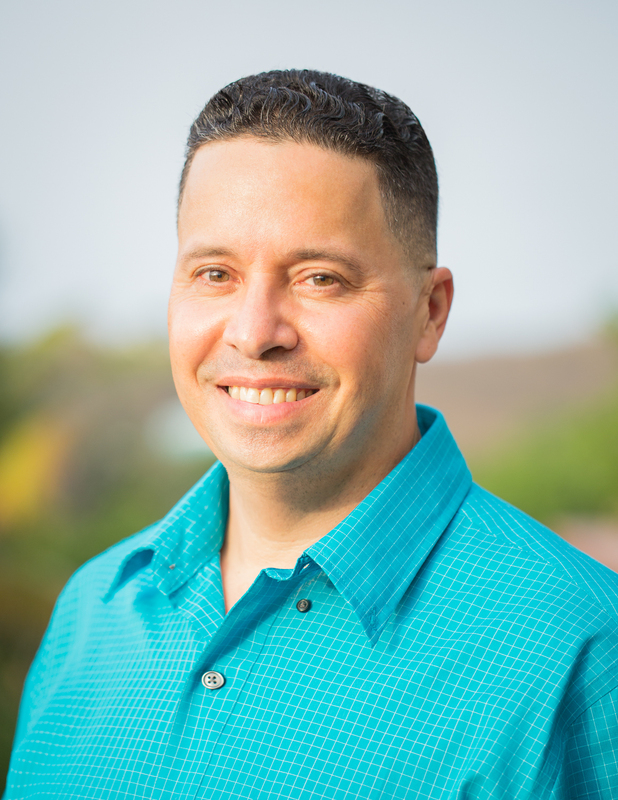 In his free time, Chris enjoys a varied array of interest and hobbies from scuba diving, snorkeling and spearfishing to beekeeping, hiking and enjoying nature. He also considers himself an exceptional cook (and most who have tried his cooking would agreeJ) as well as a bit of an athlete (this one may be up for debateJ) playing basketball and volley ball any chance he gets.